We all know I currently have the good taste to obsess over Sherlock Holmes himself, Mr. Benedict Cumberbatch. But the truth is: I haven’t always had good taste. 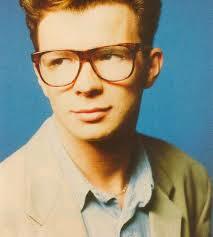 Some of my celebrity crushes are … a bit embarrassing in retrospect. But because my humiliation is your entertainment, here’s a list of celebrities I used to adore! 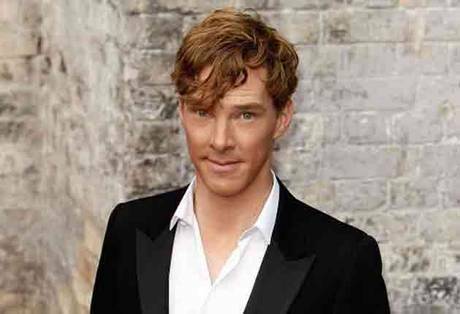 Before we get into that, though, let’s all enjoy this photo of Benedict Cumberbatch! 1. 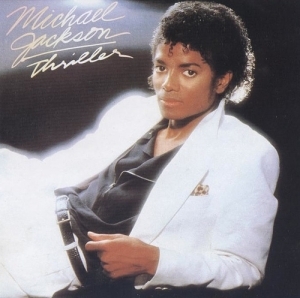 Thriller-era Michael Jackson. I’m specifying the era here because at this point, his skin was still kind of dark, his nose hadn’t completely come off and there were no creepy child molestation allegations popping up yet. I got over it by the second grade, though. 3. Joey from the New Kids on the Block. Happily, I got over it, and did not attend any of their reunion concerts. At least it looks like I picked the New Kid on the Block who would age the best. 4. Balthazar Getty. He was soooo cute in Young Guns 2! 5. 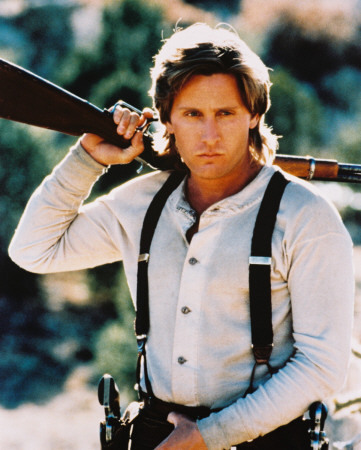 Emilio Estevez. He was soooo cute in Young Guns 2! I, ah, really liked Young Guns 2. 6. Stephen Baldwin. I think. Anyway, whichever Baldwin brother was in that short-lived TV show about the Pony Express. 7. 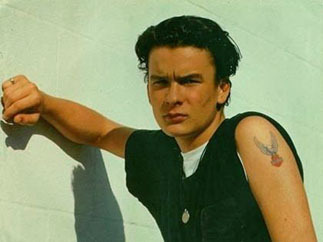 Christian Slater. It was so bad, I even watched that terrible skateboarding movie he was in. The good news is that I also watched Heathers. 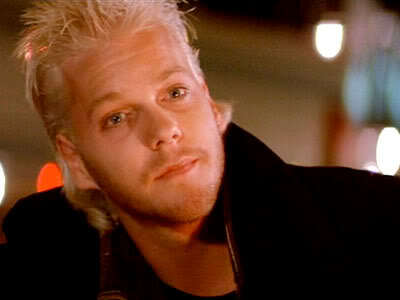 8.Kiefer Sutherland. This one isn’t that embarrassing, because Mr. Sutherland is still pretty awesome, though not as awesome as his dad. It was the Lost Boys that did it. Although he was also in Young Guns 2. 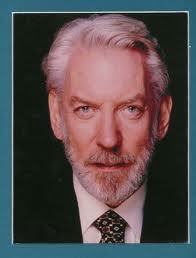 But Donald is such an enduring example of utter silver fox. Mrow. 9. Remington Steele. 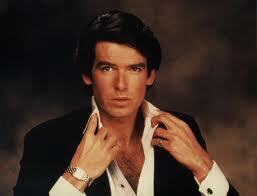 Er, I mean, Pierce Brosnan? Wait, both those names are ridiculous. 10. Nelson. 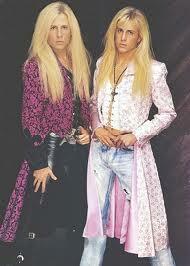 I loved them for their long blonde hair, I guess. Or possibly their fabulous sense of style.